The founder of the modern Web, Tim Berners-Lee, argued for government oversight of the Web as well as digital-rights-management (DRM) in an “Ask Me Anything” session on Reddit Wednesday afternoon. 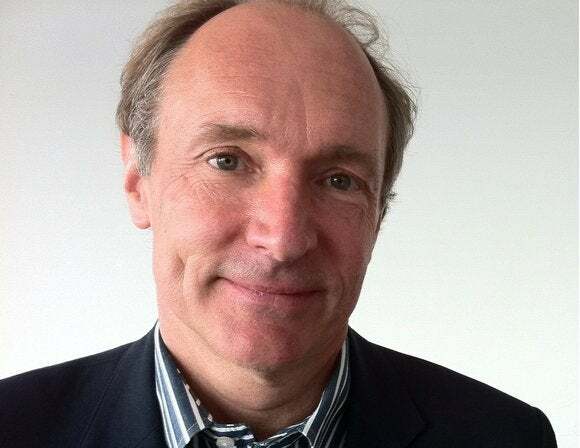 In fact, Berners-Lee adopted a somewhat more conservative stance on Reddit versus his comments to media like CNN and The Guardian, where he lobbied for an open Web. His appearance on Reddit and elsewhere commemorated the twenty-fifth anniversary of the submission of his proposal for what eventually became the World Wide Web. Berners-Lee also called for “independence of the Web” in a similar interview with CNN. Berners-Lee then posted a meme-style photo noting that many free Web advocates themselves subscribe to Netflix. Berners-Lee also came out in favor of micropayments, of his parents, and, apparently, of spellcheckers. And, in a nod to his constituency, of kittens.